More than just ideas, we offer a path forward. We combine innovative communication tools with the industry’s best strategists. Effective communications involves sharing the right message, through the right medium, with the right audience, at the right moment. We combine deep expertise and experience across communications disciplines to craft tailored, integrated strategies for our clients. We identify your core message and elevate your brand through strategic communications and media relations. Nyhus connects your story to the right audiences and brings expertise and passion to every challenge – and constantly delivers results. Strong public affairs campaigns channel stakeholder perceptions to reach defined policy goals. Nyhus specializes in developing strategies for complex issues to create meaningful, lasting change. Successful campaigns establish executives as thought leaders and strengthen their influence and reach on behalf of their brands. Executive communications strategically position corporate and political leaders with key audiences. We understand how to translate business goals into actionable creative strategies. Nyhus develops the highest-quality content and crafts custom strategies to ensure your content delivers meaningful and measureable results. 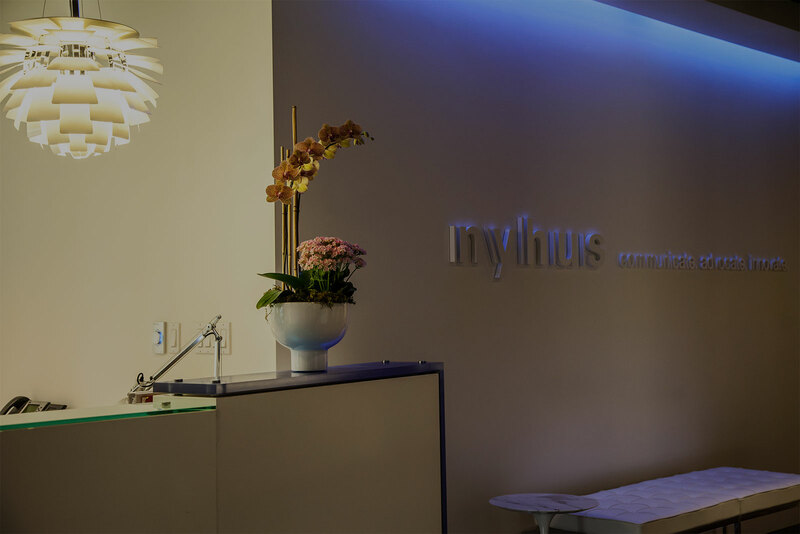 The Nyhus team has extensive experience in managing crises hand-in-hand with our clients to mitigate risk, explain action and rebuild reputations when challenges arise. We have worked with companies and organizations of all sizes, across industries, to effectively manage crises and help our clients get back to work.